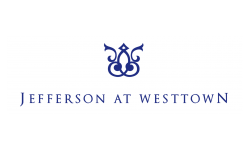 At Jefferson at Westtown, luxury apartment living awaits. Located in the beautiful historic Chester County, our luxury West Chester, PA apartments for rent offers the perfect apartment setting. We offer a wide variety of unique 1,2 and 3 bedroom floor plan options and each one of our homes include freshly renovated interiors. Additionally, residents are able to indulge in our well-appointed community amenities. 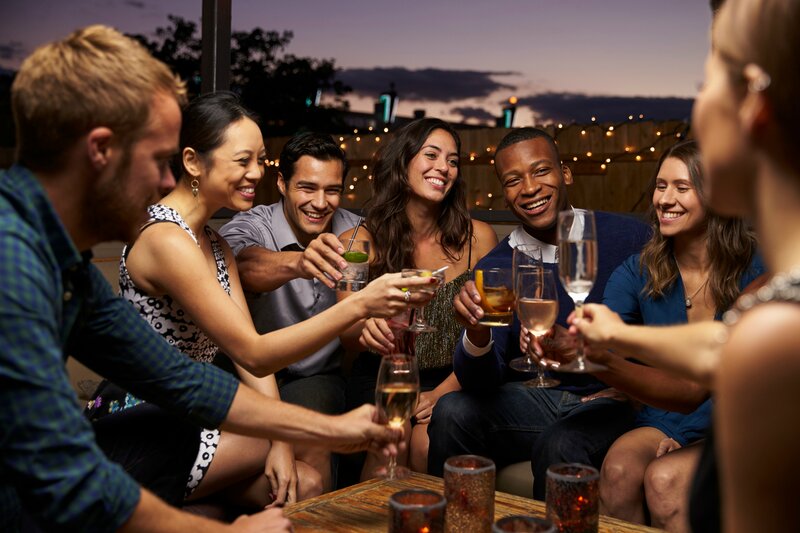 Located just 30 miles outside of Philadelphia, Jefferson at Westtown offers the perfect location for those who are eager to explore the unique dining options the city has to offer. Or, you can choose to dine in your very own backyard. Earlier this year, Downtown West Chester won the “Best Al Fresco Dining” in the 13th Annual Local Dining Guide. So head over to Downtown West Chester to witness the city’s more than 65 eateries. Take a look at our top 5 best places to dine nearby. Located less than a mile from West Chester University, this unique pizza joint is known for their GIANT, 28-inch slices. Visitors can choose from a variety of pizza options including extra large pies, sicilian pizza, personal 13-inch pies, strombolis, calzones, cheesesteaks, specialty sandwiches, salads, and gourmet fries. If you’re planning on visiting this famous pizzeria, be sure to plan your trip accordingly. The regular menu runs through 9 p.m., while the shop sells only slices until 3 a.m.
Want a taste of the South? High Street Caffé is a Cajun experience that West Chester locals rave about. High Street Caffé has not only been in the business for nearly 20 years, but has also been voted ‘“Best of the Main Line for Creole & Cajun Food’” for ten years in a row. A few classic menu items include chicken and andouille gumbo, alligator sausage, or crawfish étoufée. If you’re looking for an authentic, farm-to-market dining experience, grab a table at Roots Cafe. Here, you will find a restaurant that is committed to bringing their guests sustainable everything, from the food to their containers. The restaurant even prides itself on making every item on the menu from scratch. Guests are able to choose from a selection of vegetarian dishes along with farm-grown poultry and meats. Looking for a traditional Italian dining experience, plan your next meal at Limoncello Ristorante and you are sure to get a taste of Italy. This Italian spot offers a relaxed ambiance and has won several awards throughout the West Chester community. Upon being seated, guests can enjoy delicious, complimentary bruschetta. Or, if you’re really hungry, you can choose from a few of these savory starters: calamari fritti, polpette, and crispy portabella fondue. Winner of Main Line Today’s “Best Breakfast”, Market Street Grill offers the ultimate, casual setting to meet up with friends and family. Dine in for breakfast or lunch and choose from excellent selections like specialty omelets, breakfast burritos, and Texas Style French toast. Enjoy easy access to these fine dining options that downtown has to offer when you lease one of our apartment rentals in West Chester. For more information, stop by our leasing office today or give us a call at (610) 628-0305.